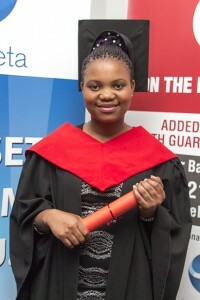 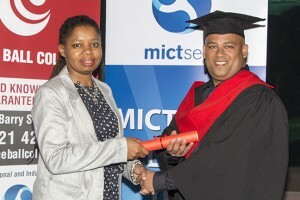 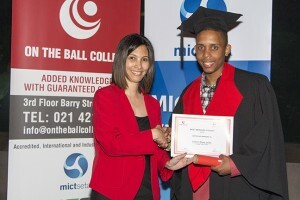 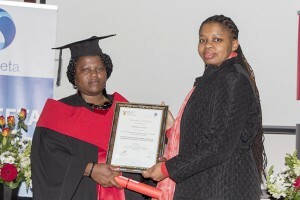 This year we hosted two graduations.Unfortunately, not all learners were able to attend graduation, but the below pictures will give you insight into the night celebrations. 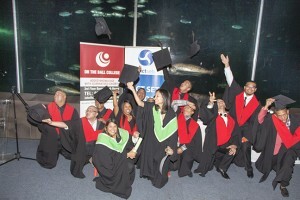 We look forward to those studying further or assisting you with placements. 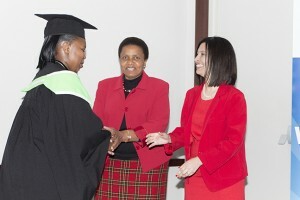 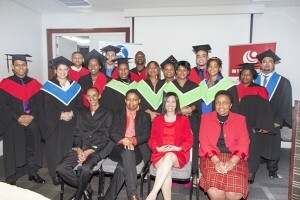 The first year we host graduation in the same year as the learners complete.Well done to the OTBC staff for this milestone and well done to our graduates.